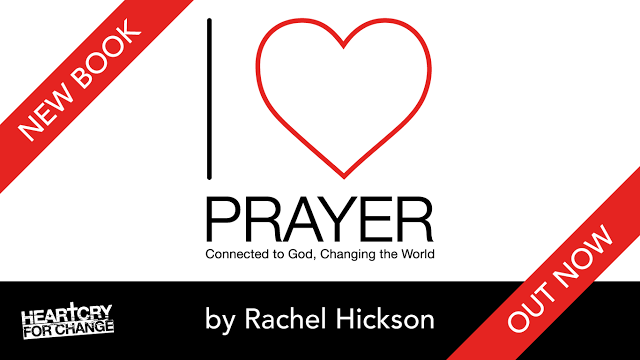 We wanted you to be the first to know that Rachel Hickson’s new book has just been published in the UK! The first copies will be available for purchase this month at RiverCamp in Evesham and at ONE Event in Lincolnshire. For those of you who will not be at either of these events, we hope to have copies of the new book available through our online shop soon…look out for an announcement on Facebook or our next newsletter! The book will also be available in the USA from October.